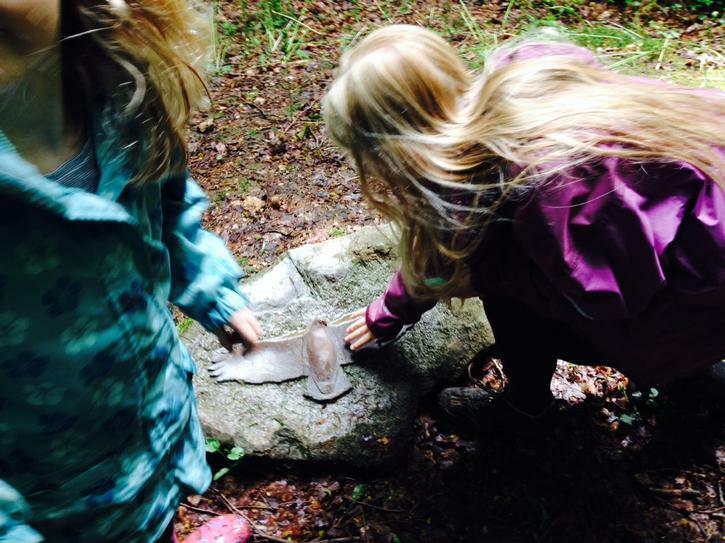 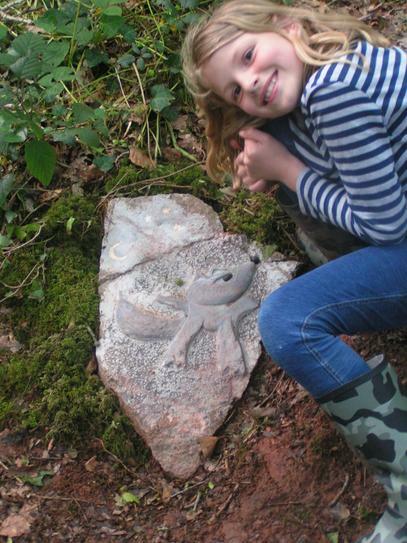 Two years ago, our pupils were invited to submit drawings of woodland animals to be sculpted in rock to form a woodland trail in memory of a former pupil, Tye Partridge, who lost his life to leukaemia. 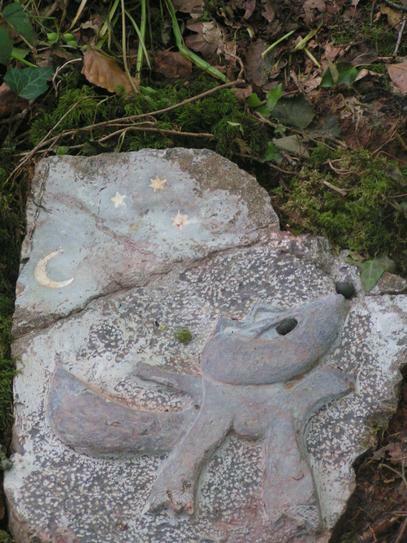 Lois Wilkinson's design of a fox was chosen and is now part of the trail in Towerhouse Woods. 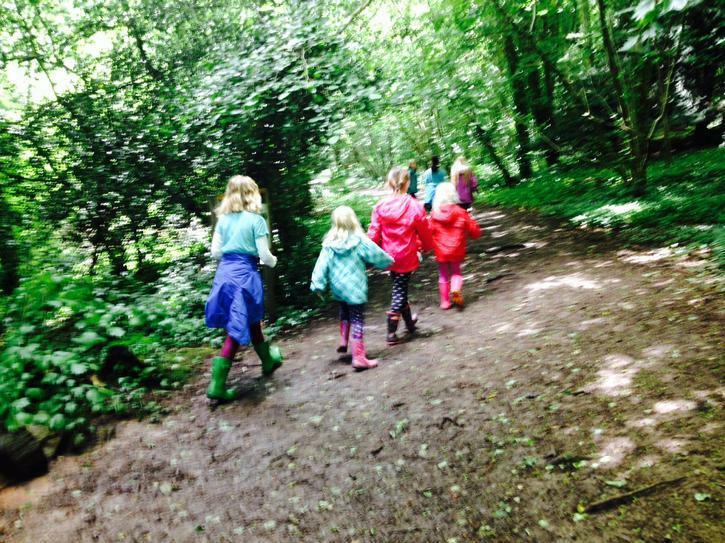 She and some of her friends went along to view the finished work.